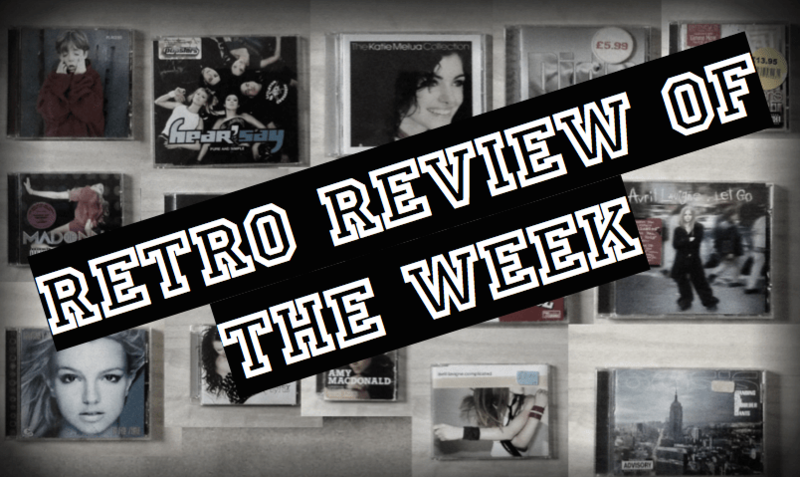 Our first Retro Review of the Week is the eponymous debut album of Irish boyband, Westlife. Formed in 1998, they disbanded in 2012 with a massive 41 date farewell tour, culminating in a concert in Dublin’s Croke Park, which was aired live via satellite in cinemas across Europe. 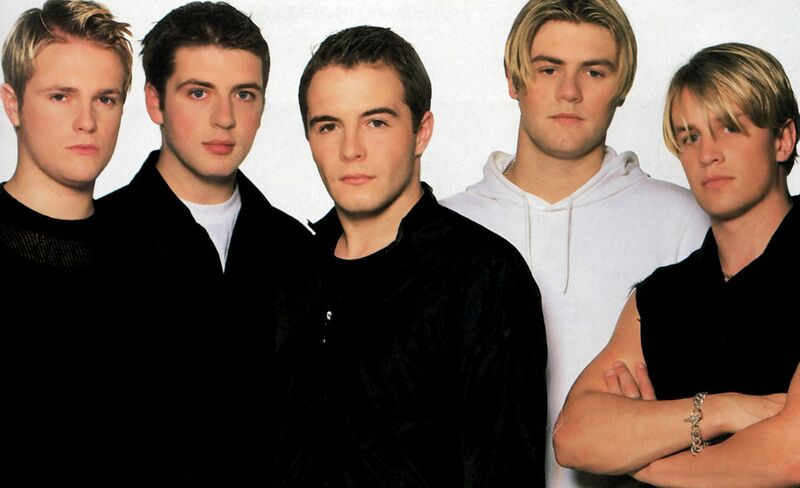 The band consisted of Nicky Byrne, Kian Egan, Mark Feehily, Shane Filan and Brian McFadden. Brian left in 2004. Listening to their debut album, released in 1999, it’s easy to see how in 14 short years they were able to pull off such a farewell tour. The album is very slick, with unchallenging songs, but it’s nonetheless *listenable*. It’s easy-going, middle-of-the-road music, with the boys being themselves unchallenging, and easy enough on the eye to set the hearts a-flutter of teenage girls and their mothers alike. Standout songs would have to be the fan favourite, “Flying Without Wings” and “No No”, with the latter being a peppy little number, which I envisage would have had some catchy dance moves (I can see sweeping arms for “no no” – am I right?). Middle-of-the-road worked well for Westlife. They sold over 50 million records worldwide, which included studio albums, singles, video releases, and compilation albums. They hit the number one spot 14 times in the UK, and reached the top 10 in that country a total of 26 times over their 14-year career. In 2012 they were recognised by the Official Charts Company as the 34th biggest-selling singles artists in the history of British music. They didn’t however get their big break in the US, achieving only one hit single, “Swear It Again”, the lead track from their debut album. “Westlife” isn’t a bad album. It’s got some real hits and no real misses. It’s not an album I’d go back to over and over again, but I can see why fans love it. 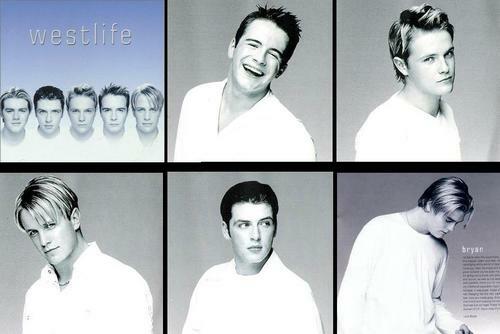 CAN I HAVE YOUR HELP WESTLIFE? i really love you music.